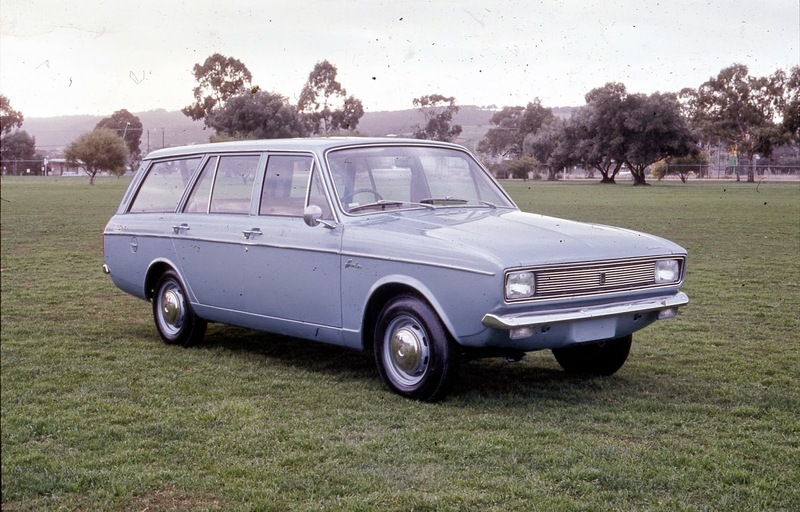 1970 Hillman Hunter Safari. Australian spec. Photo from Chrysler Restorers Club of Australia.